Jayam is the best Microfinance Software provider in India and aboard. We provide the best Microfinance ERP Software Jayam Solutions ERP for Microfinance is ideated to bring the power of cloud computing, that has empowered many SMEs and MSMEs to Microfinance Institutions across the country. The users of eFIMO can access it over the internet using a web browser. 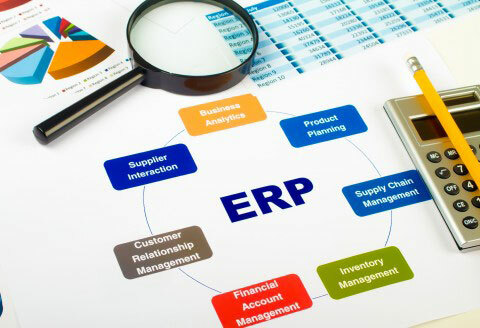 Microfinance ERP System is innovative in design, flexible and scalable. It is user friendly and features a very high level automation. This gives the Microfinance ERP Software the flexibility and capability to deliver excellent customer service and operate very efficiently with a minimum number of staff. Microfinance Management System is powered by modules and reports which facilitate and monitor group and individual transactions. It also takes into account the transactions made by individual customers. The Core Microfinance Solution is designed to cover all activities done at the branch level. Additionally concurrent remote monitoring options are available to the organization. You can also track the loans given and calculate interest rates easily. Our integrated Microfinance Management System is all you need to take your business to next level.